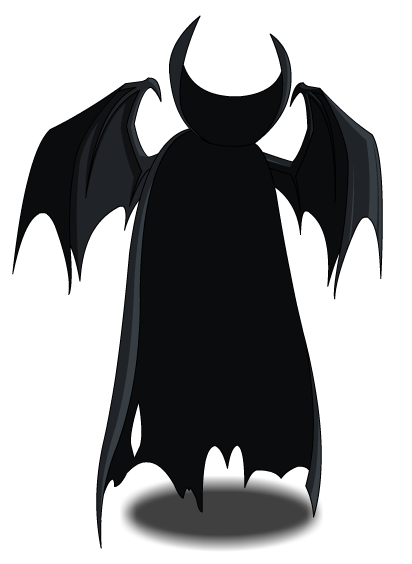 Description: A super rare pair of wings ruthlessly scavenged from your latest victim. "Were" them with pride! Thanks to Mozart123 and Turningpoint.